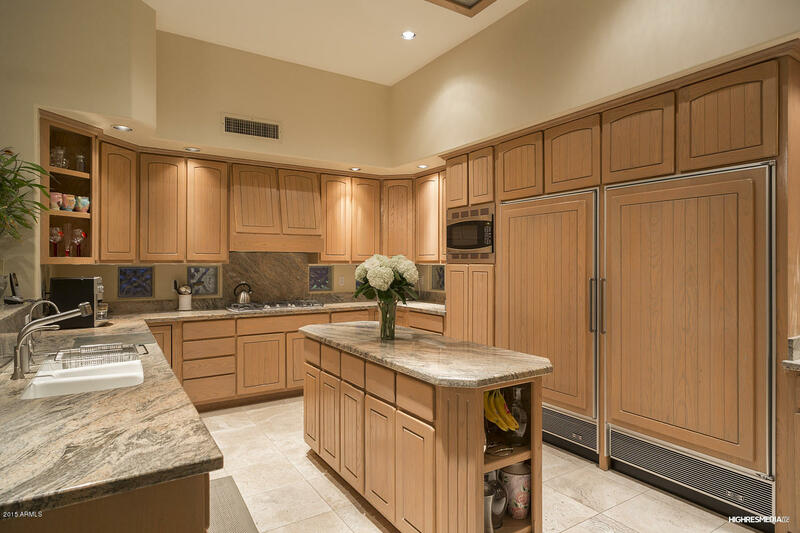 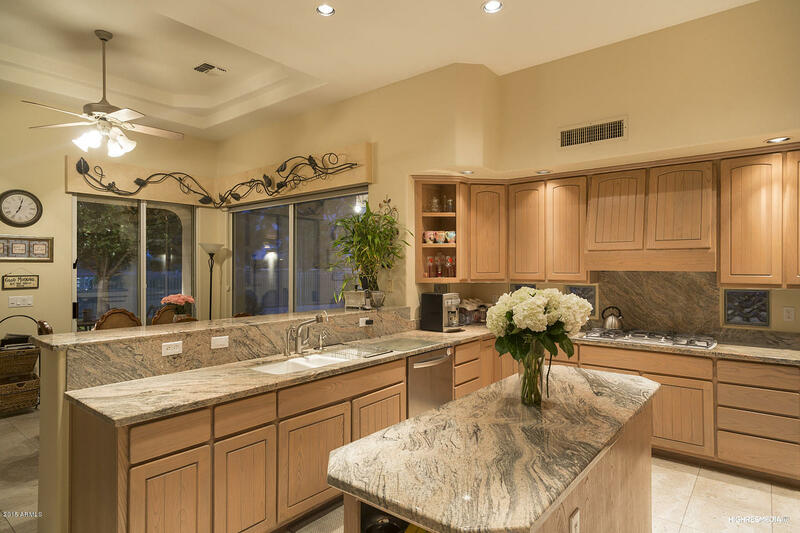 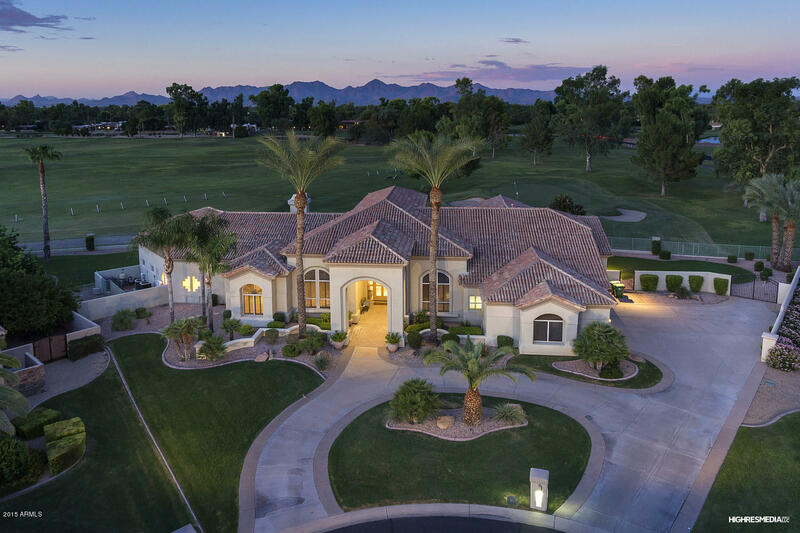 Situated on the absolute best lot in a highly desirable gated community with only 9 houses in the heart of Paradise Valley. 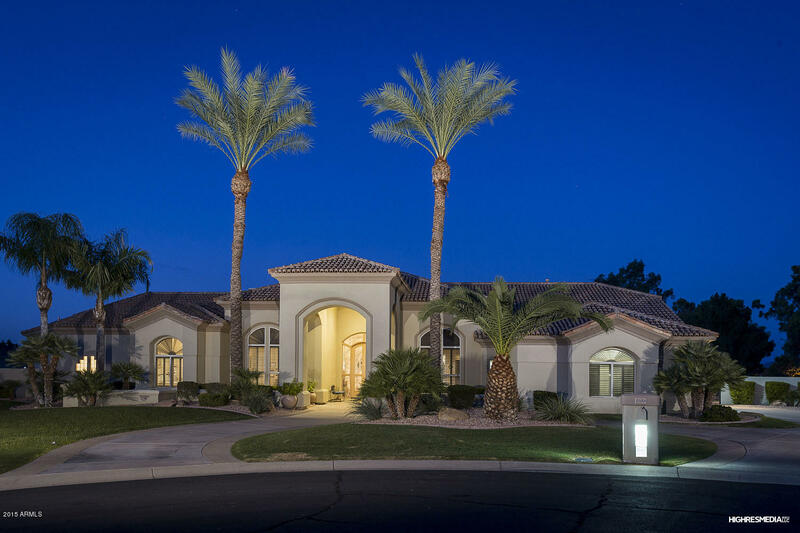 Home features VERY open floor plan with soaring 16 foot ceilings throughout, 5 bedrooms all en-suite, kitchen open to huge family room. 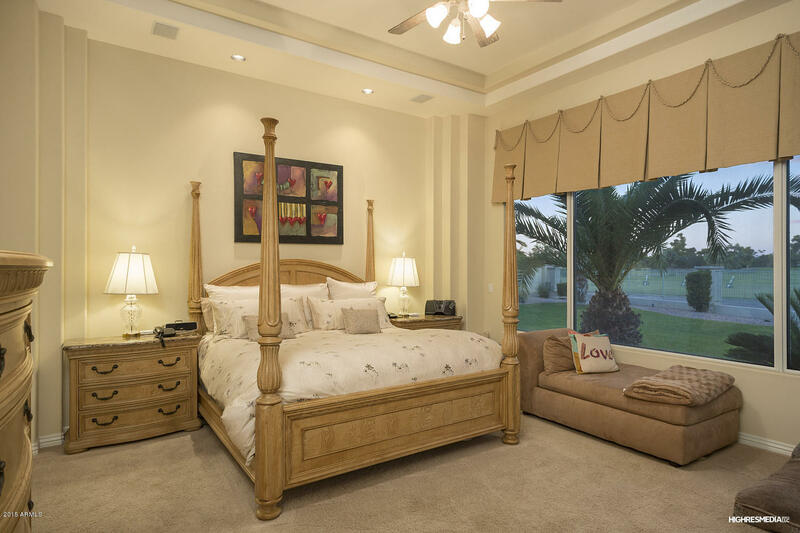 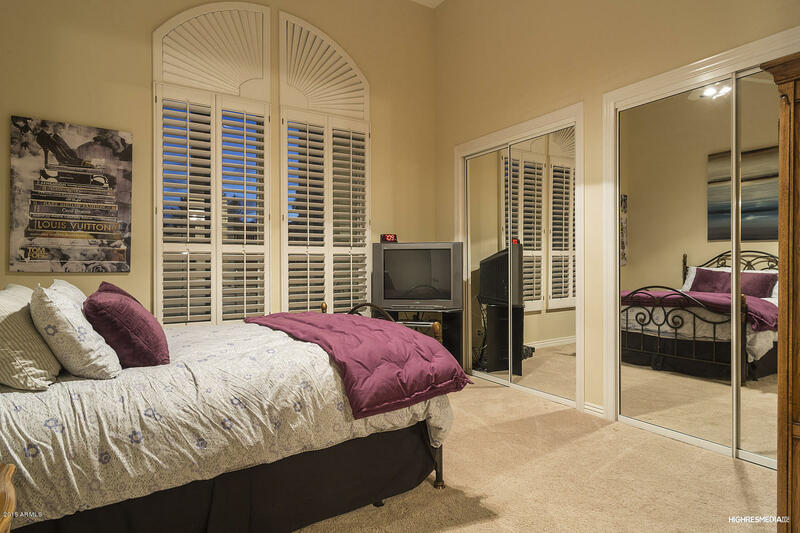 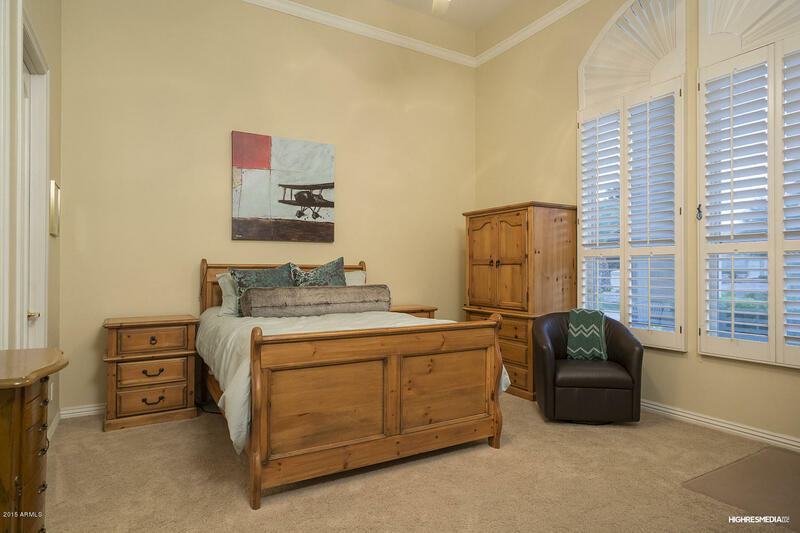 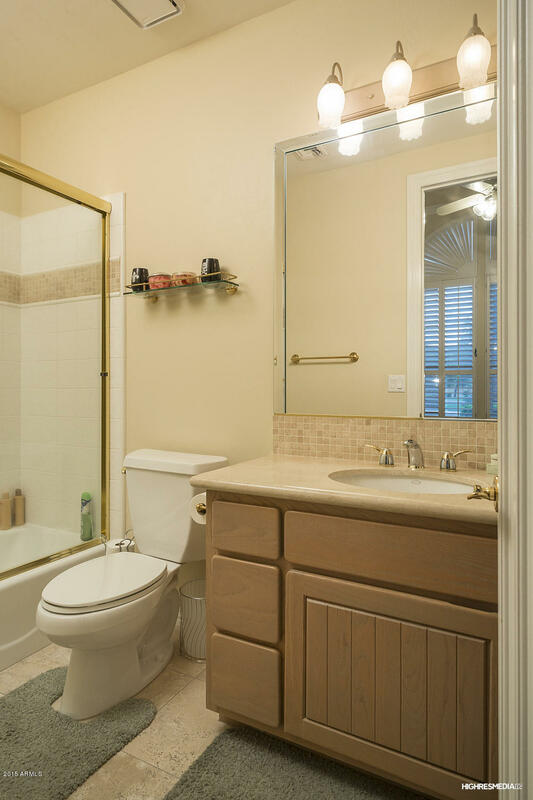 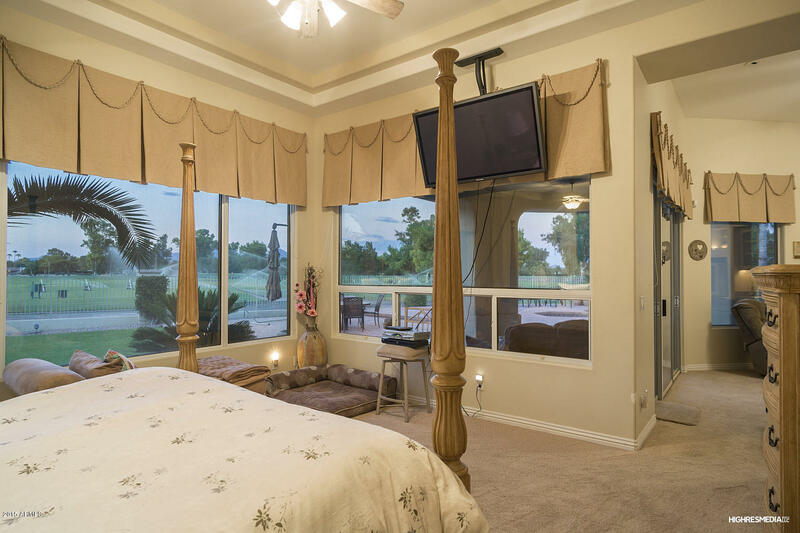 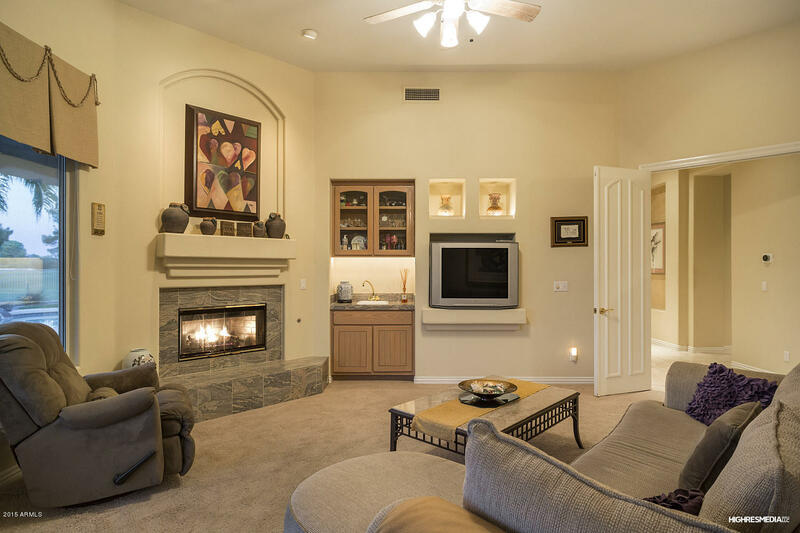 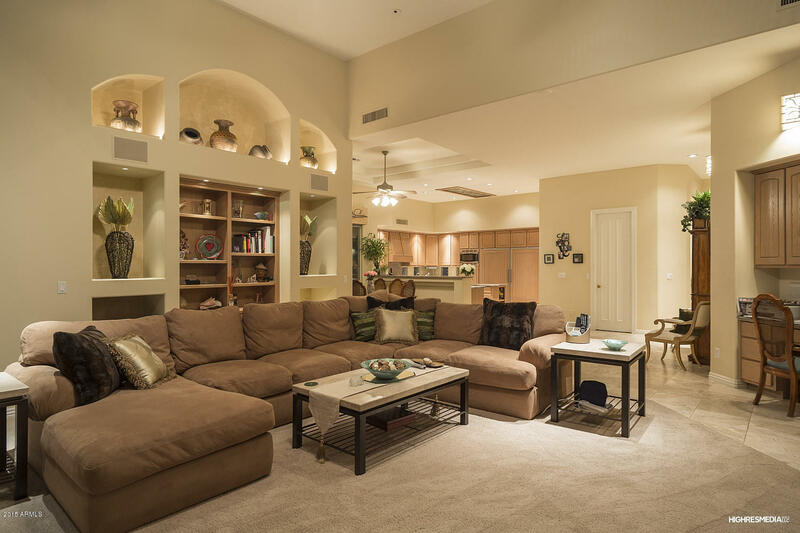 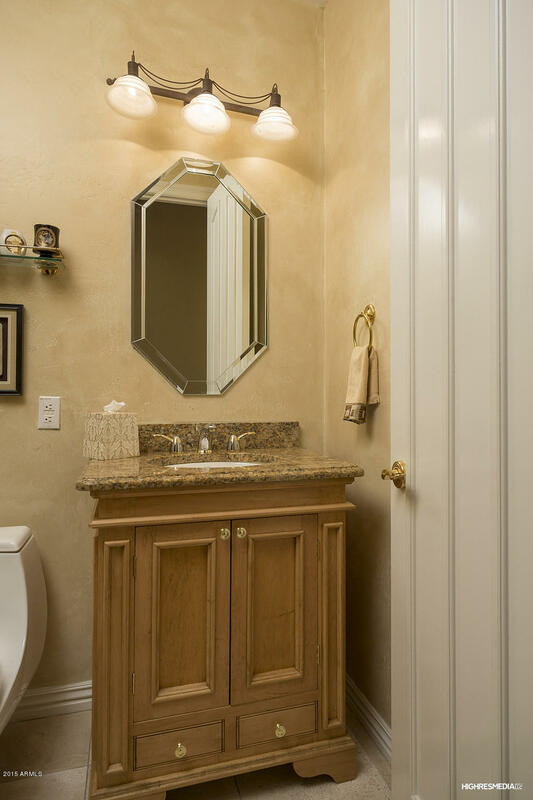 Oversized master bedroom suite with sitting area & huge bathroom with his/her walk-in closets. 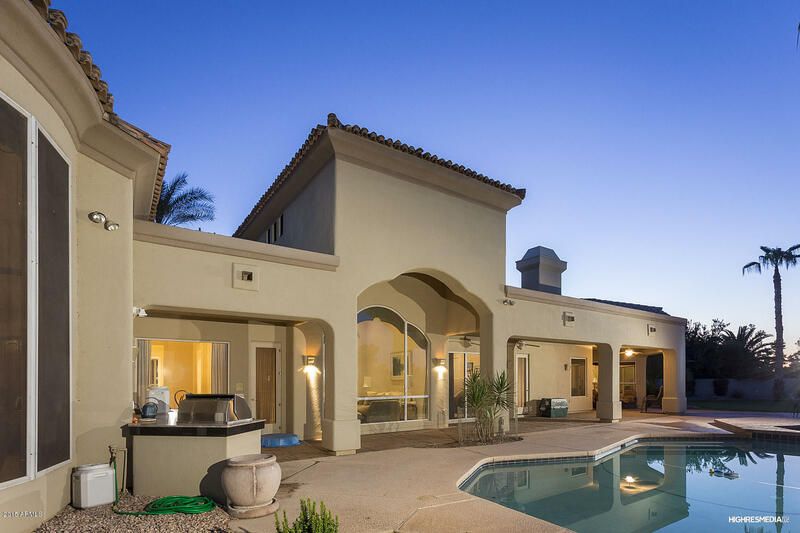 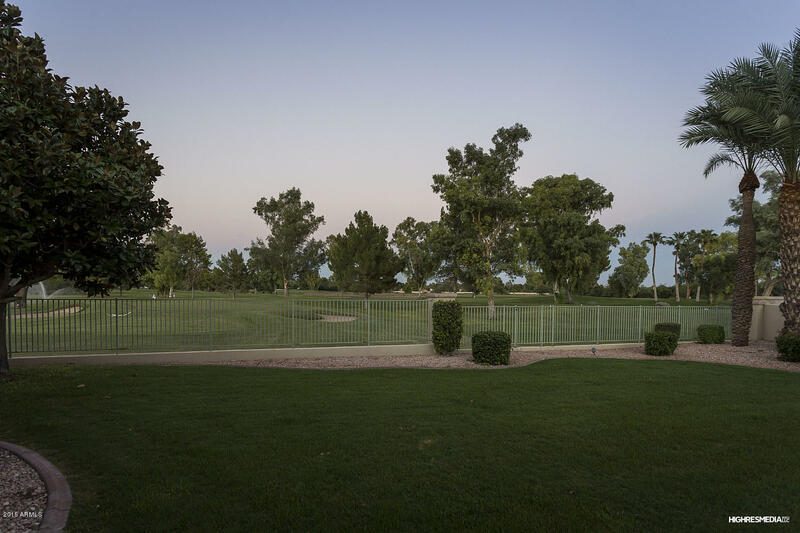 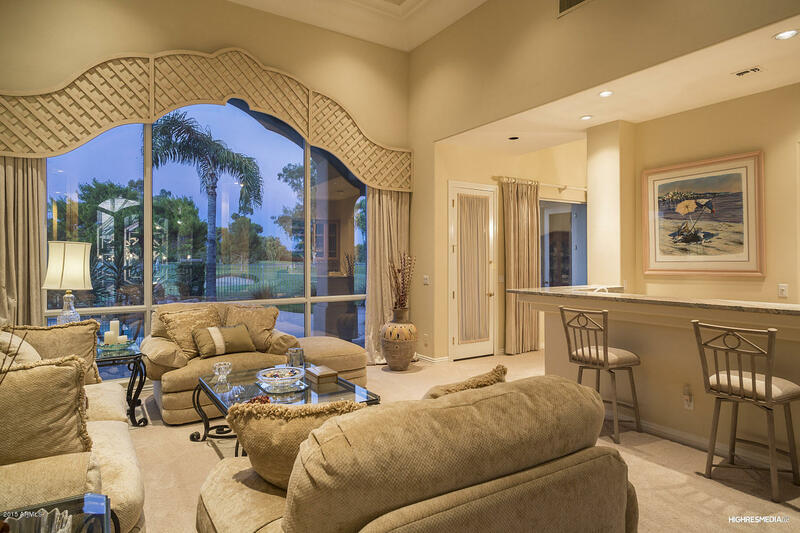 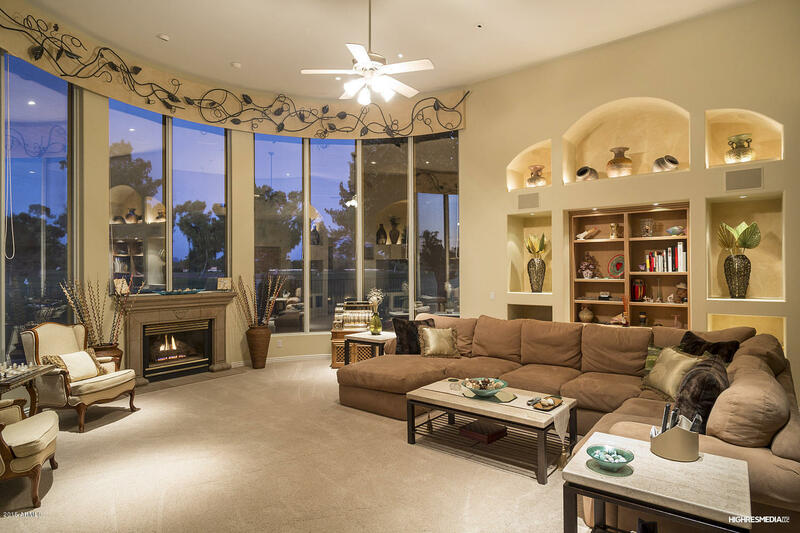 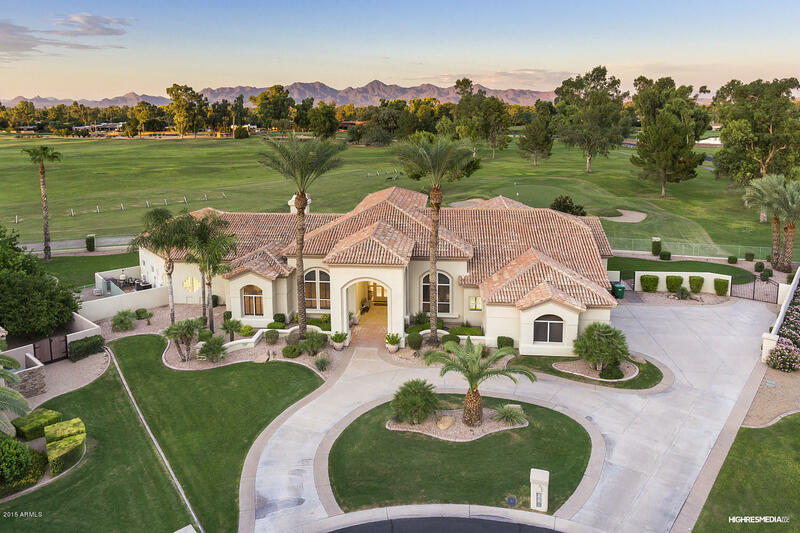 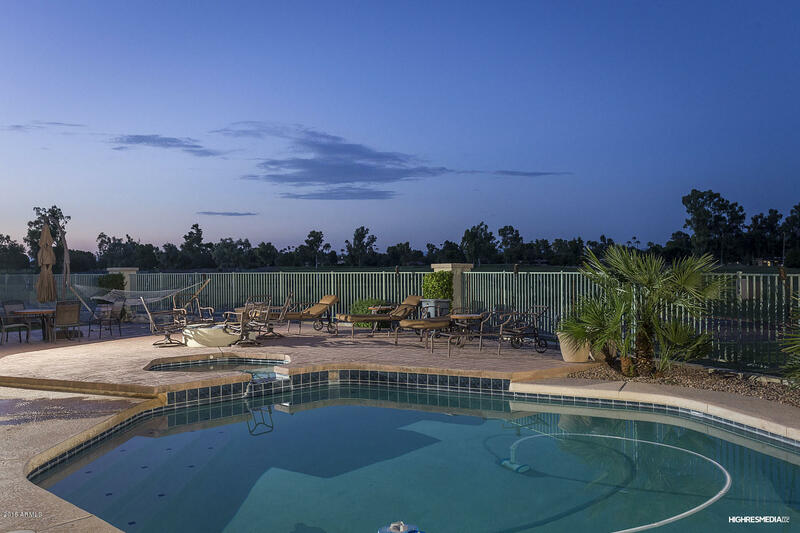 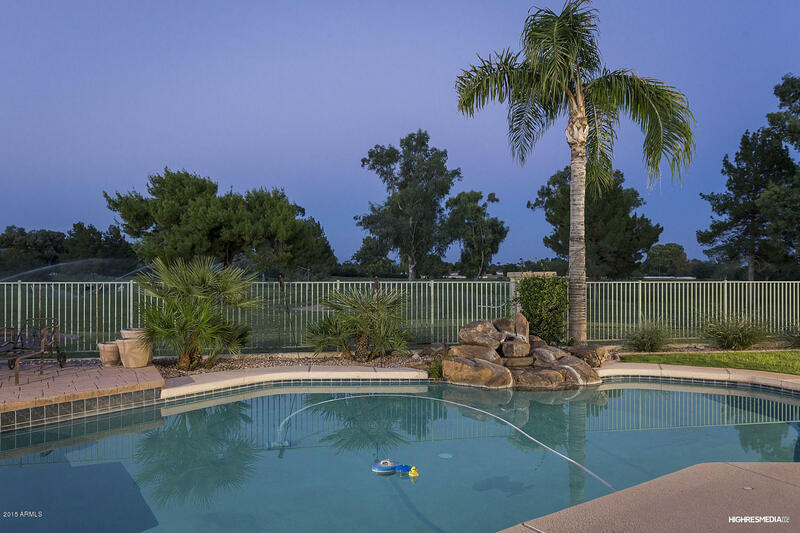 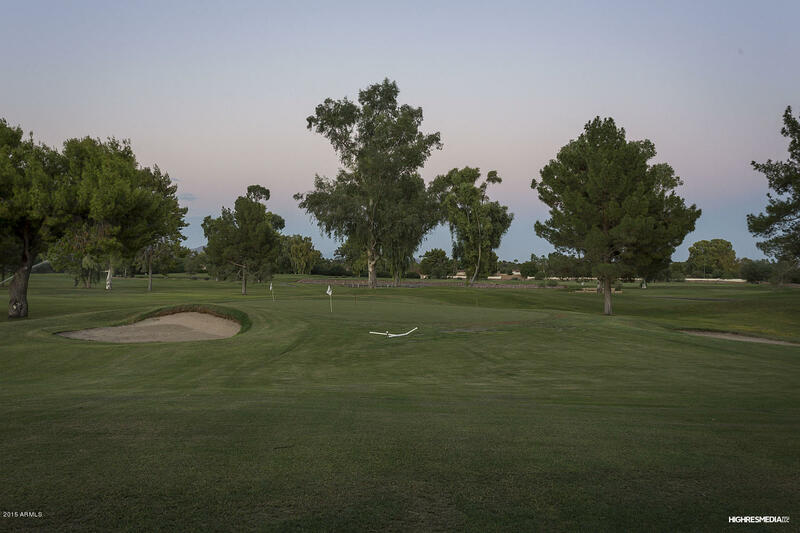 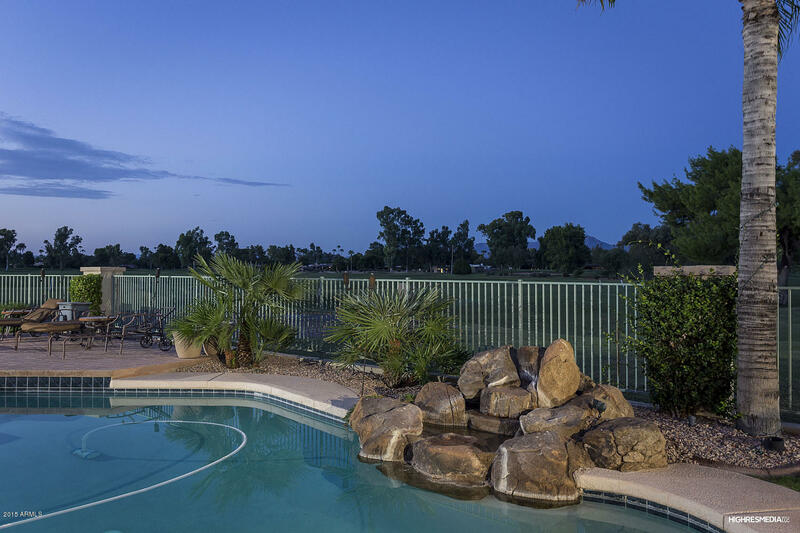 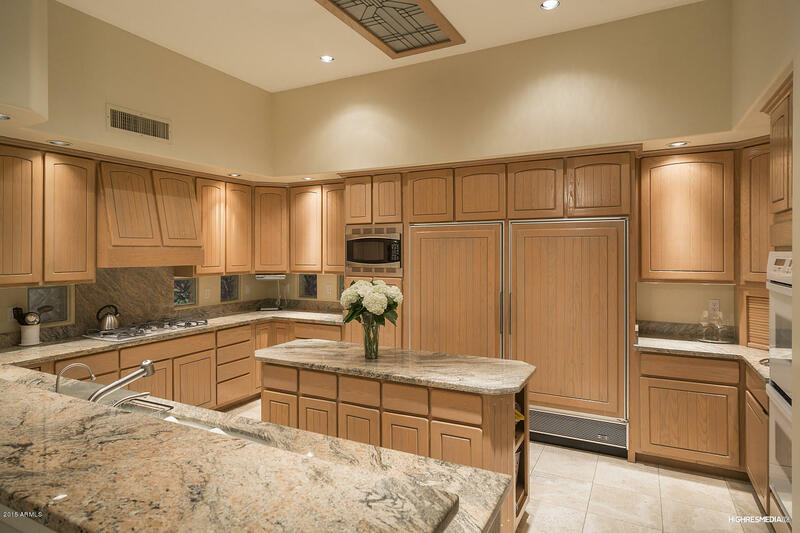 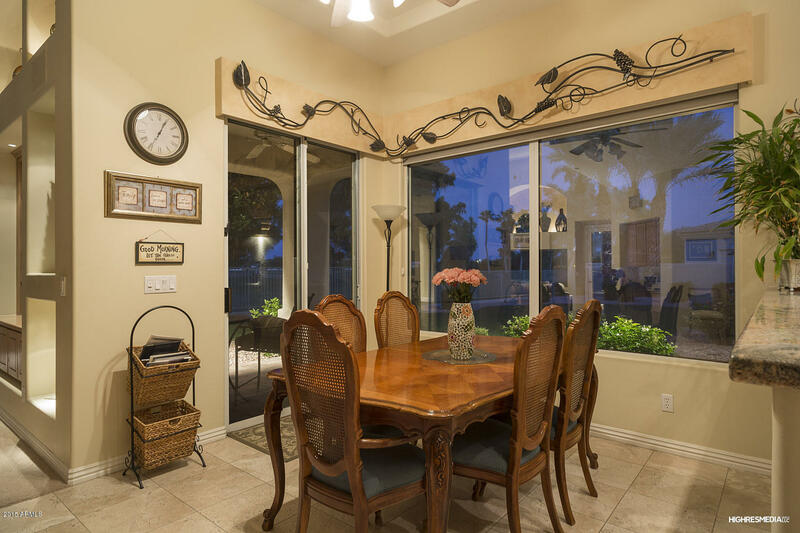 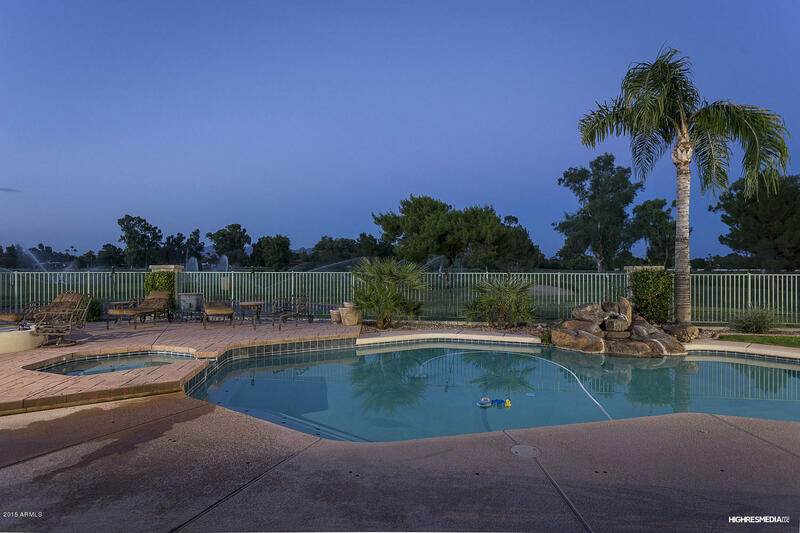 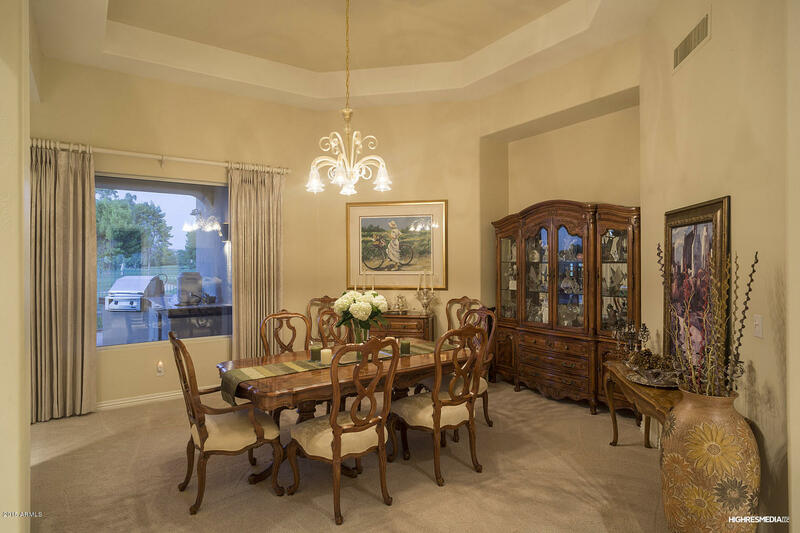 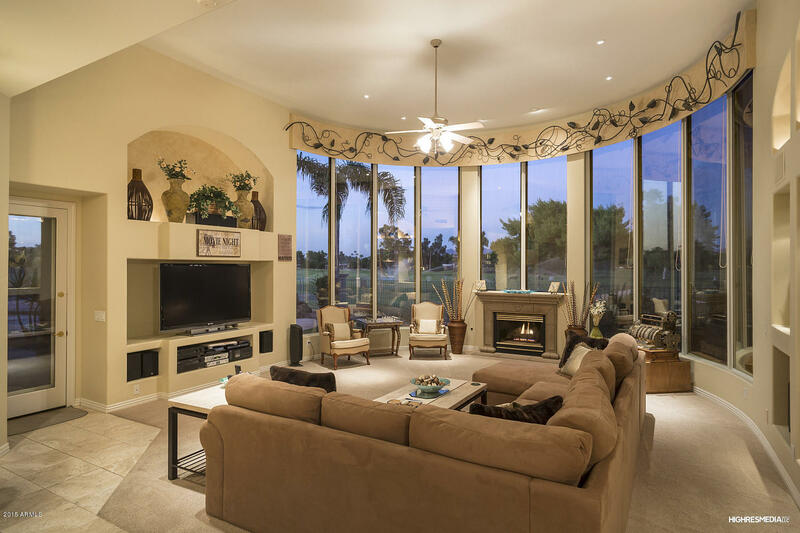 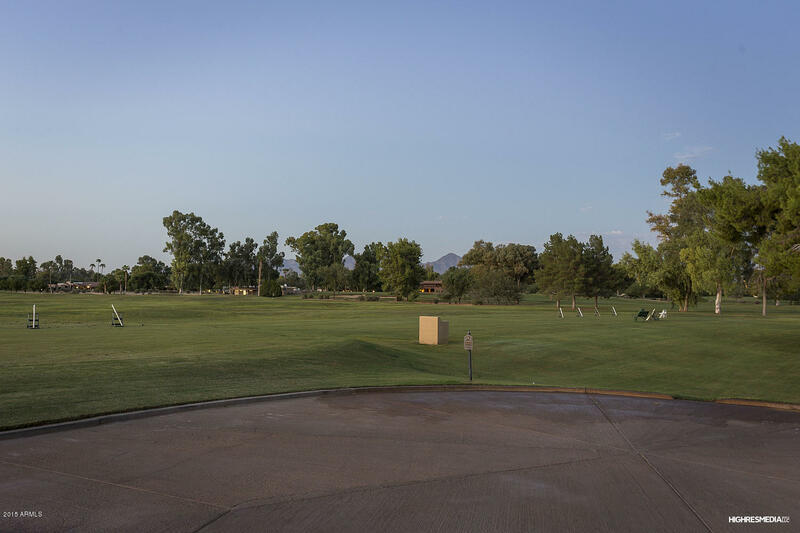 Resort like backyard with pool and spa all overlooking gorgeous Camelback Country Club Golf Course. 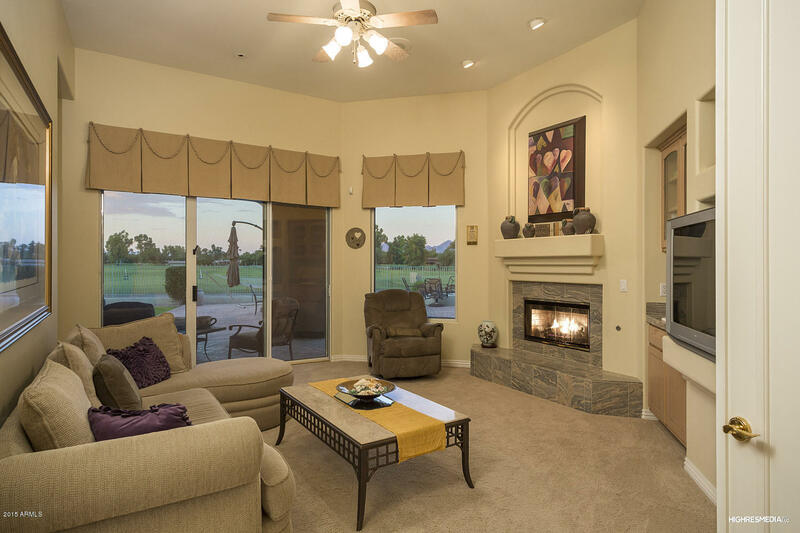 Home is immaculate and move-in ready. 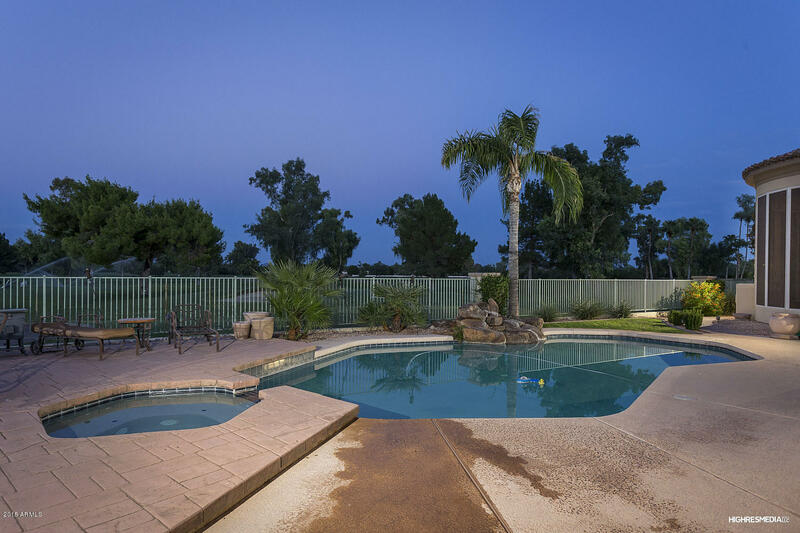 Amazing home with great value!